Deep in the heart of the Enigmus Sector a new power is rising. 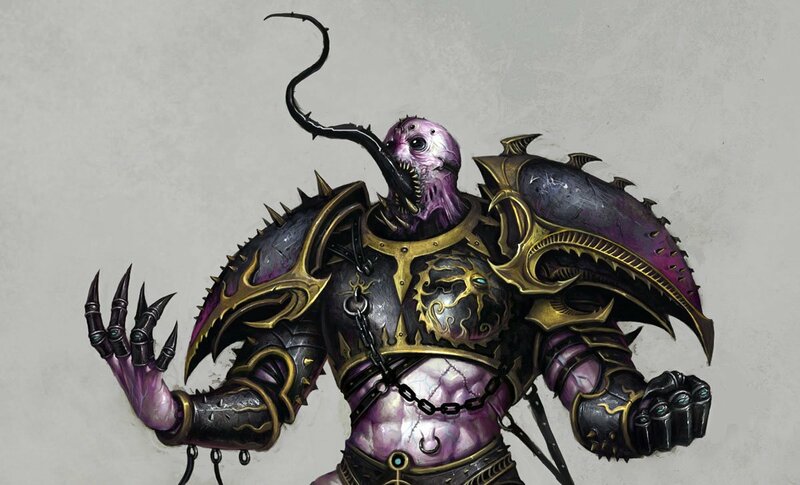 Lord Abraxas of the Emperor Children launches a war of conquest; Necrons in his path! 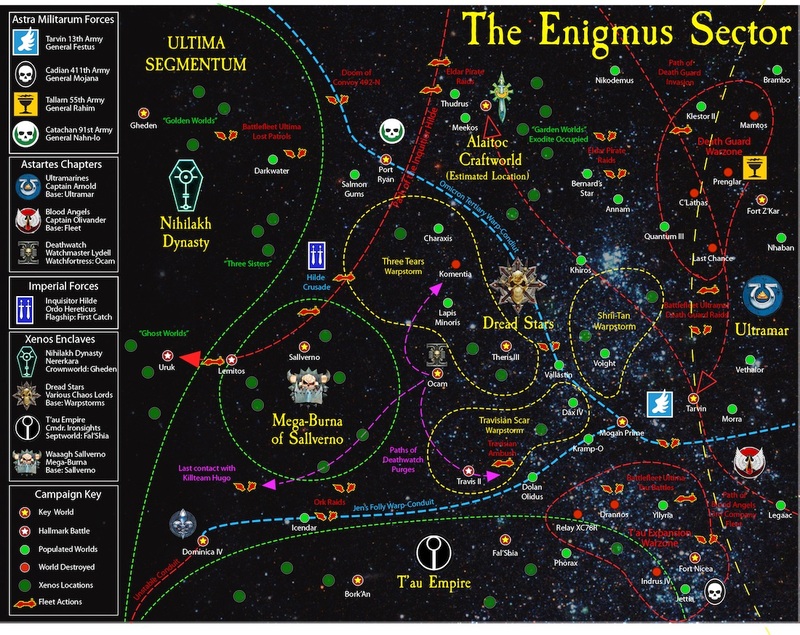 Welcome to the Enigmus Sector – the setting for Dark Apocrypha. Deep in the heart of the Enigmus Sector a new power is rising. Lord Abraxas of the Emperor Children has launched a war of conquest that will soon see him known as Abraxas the Great. On the world of Yamu at the edge of the Three Tears Warpstorm he has won his first great victory. The world is all but his, there a just a few last pesky Necrons to get rid of.